It’s true what they say: Once you go bespoke, you never go back. Shopping off the rack is perfectly fine, but on special occasions (say for example, a black-tie affair or your wedding day), it’s wise to enlist the help of pros to get you looking your absolute best – whether it’s fashioning a three-piece suit from scratch or altering a dress to perfection. 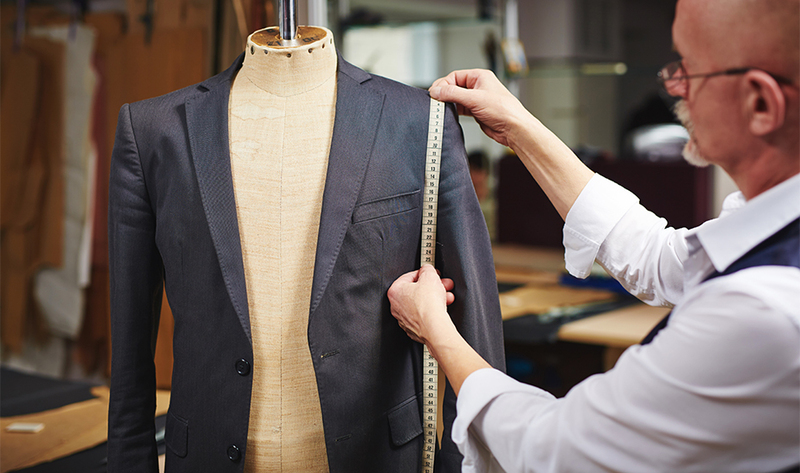 Here are our picks of expert tailors and seamstresses in Singapore who have made the cut. Offering contemporary tailoring services with quality fabrics at a reasonable price, Este Bartin is the go-to tailor shop if your man needs a new tailored shirt. At Este Bartin, they aim to provide you with shirts that fit perfectly – each creatively customised to suit your lifestyle and profession. Apart from shirts, they also provide tailoring services for pants and suits. What’s more? 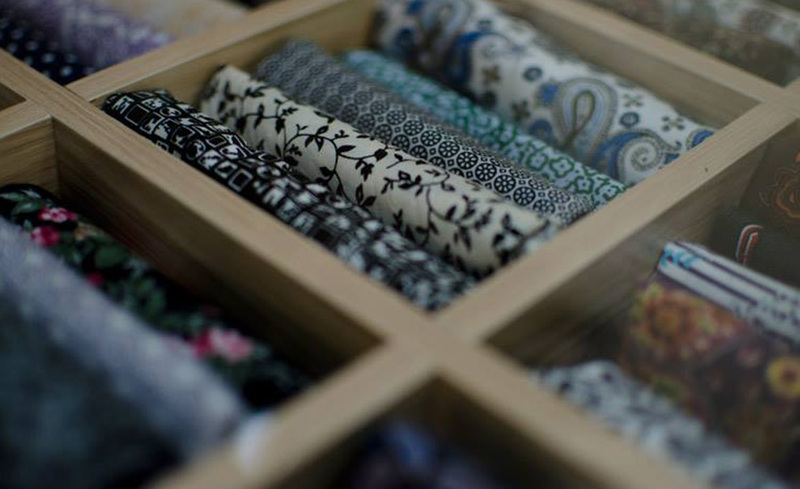 All the fabrics available at the boutique are specially handpicked, giving customers the best quality material ever. Also, alteration is always free!